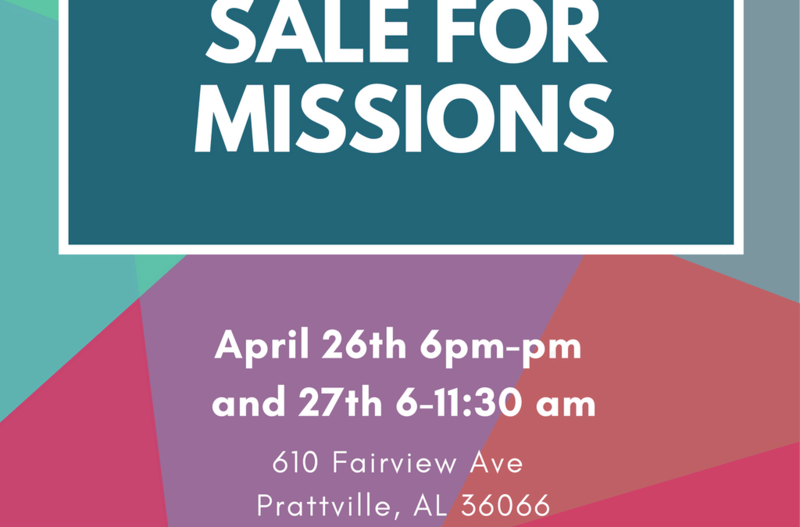 Our annual Youth Yard Sale for missions will be on April 26thfrom 6-9 pm and April 27thfrom 6-11:30 am in the FLC. If you have any donations, they may be dropped off in the youth room beginning on April 21st. Thank you so much for all of your help and support with this event!